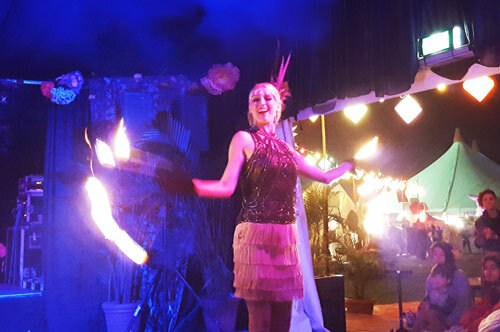 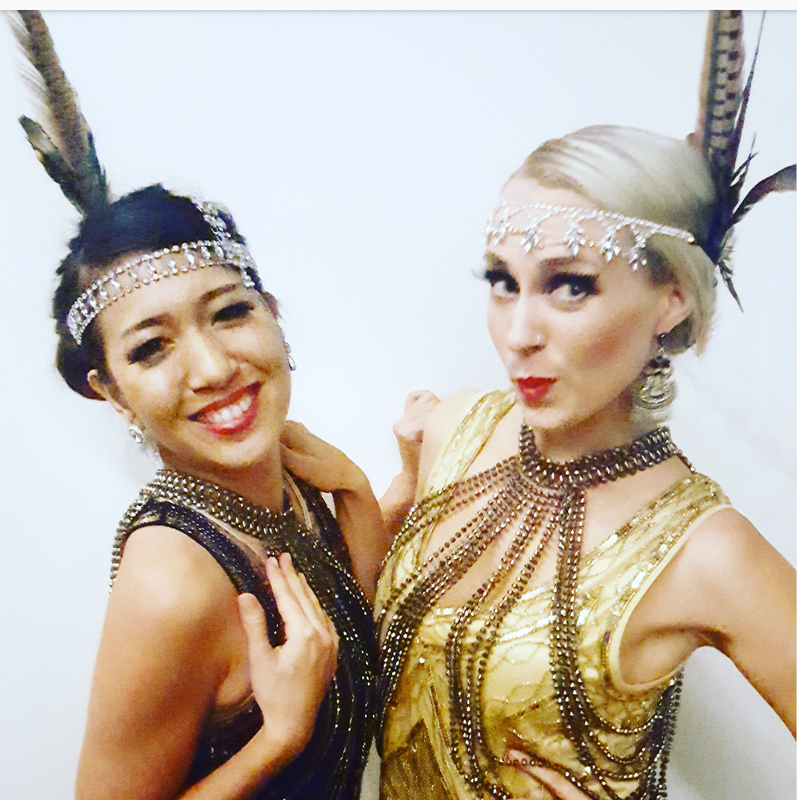 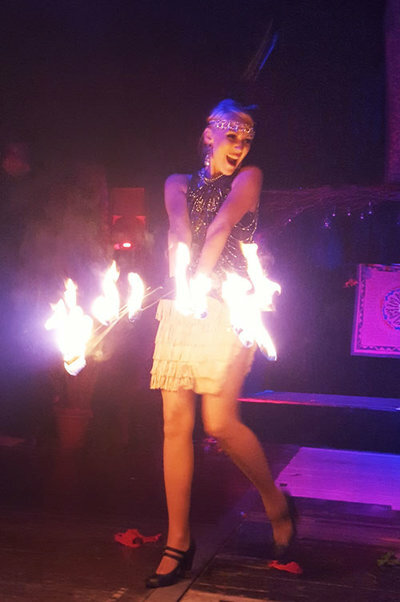 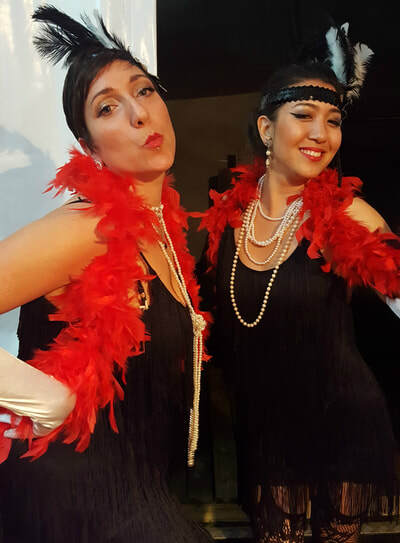 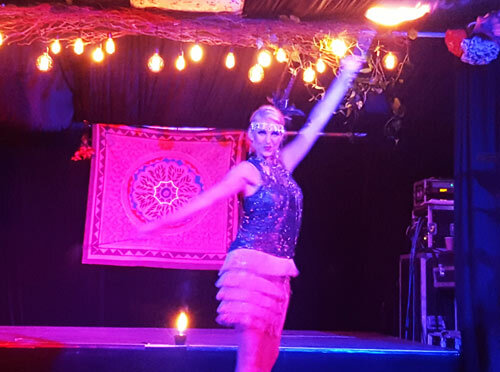 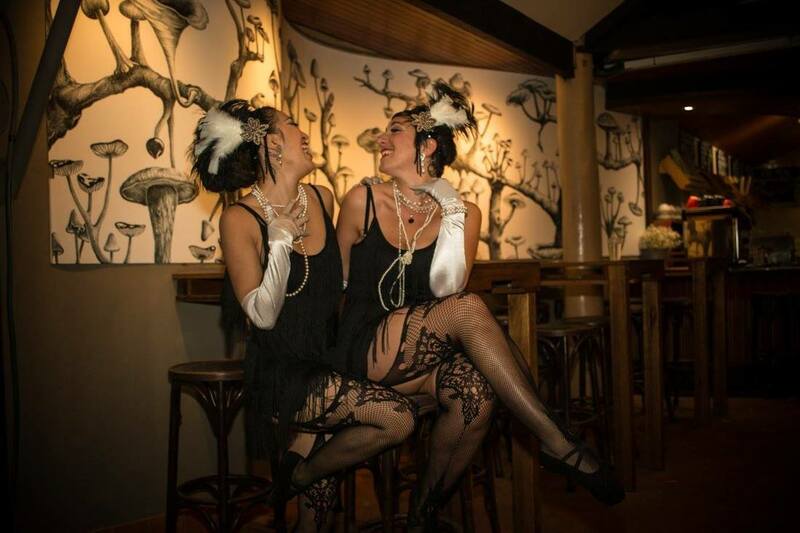 A 1920s themed Gatsby-style cabaret featuring fire, dance, and circus! 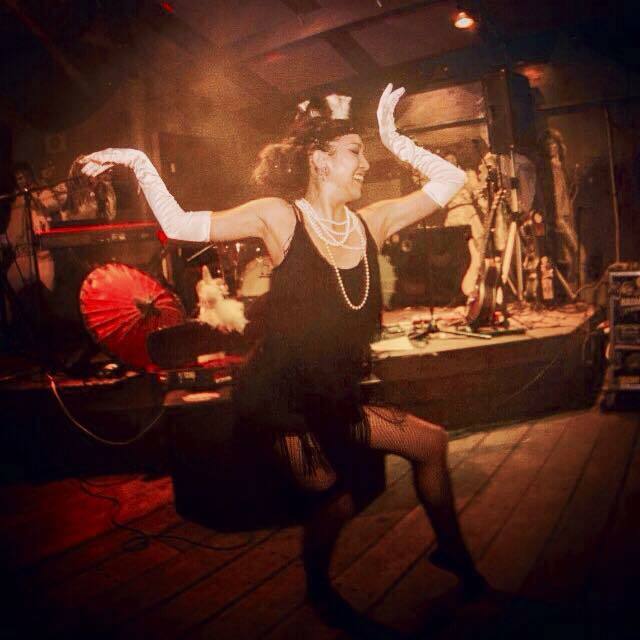 Plus plenty of Charleston, Jazz and Electroswing music to get toes tapping and people dancing. Available as a 20 - 30 minute cabaret show, a 5-10 min individual act or as an Event Night - a two part show with our our DJ spinning big band swing and electroswing tunes to keep your guests dancing throughout the night!